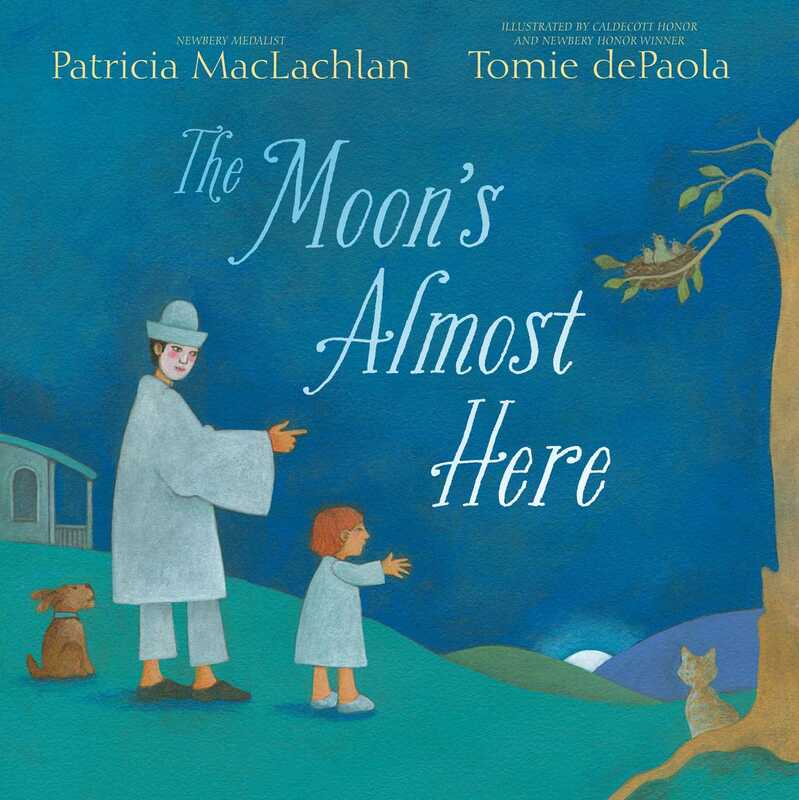 Newbery medalist Patricia MacLachlan and Caldecott Honor and Newbery Honor winner Tomie dePaola have joined forces to create a stunning and lyrical new bedtime picture book that’s sure to become an instant classic. Robin sings in her nest. There’s no time to play. Nighttime is approaching as each animal readies itself for bed in this lyrical picture book text by Patricia MacLachlan. In striking paintings with a calming palette, Tomie dePaola imagines the scene through the eyes of mime Pierrot and his child. 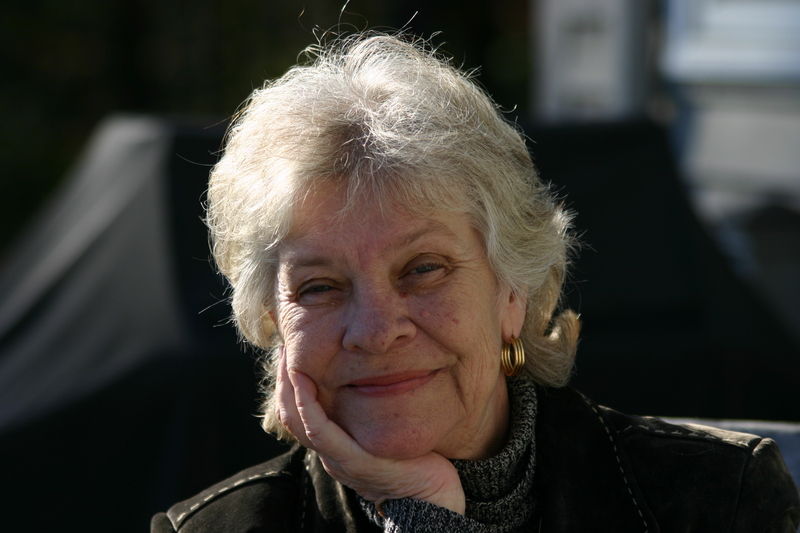 Patricia MacLachlan is the author of many well-loved novels and picture books, including Sarah, Plain and Tall, winner of the Newbery Medal; its sequels, Skylark and Caleb’s Story; Edward’s Eyes; The True Gift; Waiting for the Magic; White Fur Flying; and Fly Away. She lives in western Massachusetts. "[T]he illustrations are undeniably lovely and the words flow smoothly and soothingly. . . ."
*"It’s nearly time for the moon to rise, and all of nature knows what that means. “The moon’s almost here./ Mama duck drifts to shore,” writes Newbery Medalist MacLachlan in lullaby-like verse. “Ducklings swim after:/ One, two, three, and four.” . . . . Witnessing it all are two figures: a redheaded boy in an old-fashioned nightgown and an adult in a white clown outfit and white makeup. Adult readers may recognize the latter as the iconic pantomime character Pierrot, cast as a doting father . . . . dePaola’s openhearted, virtuosic artistry reveals a deep connection between the pair, with the boy often echoing his father’s theatrical miming gestures. Together, pictures and text establish their own reality—one that’s immensely reassuring." "This enchanting bedtime tale is sure to lead sleepyheads to dreamland. . . . MacLachlan and dePaola, who have a handful of major awards between them, are popular enough on their own; this collaboration will certainly draw a crowd." "MacLachlan’s lyrical text combines with ethereal illustrations by dePaola in this simultaneously nostalgic and fresh bedtime book."